Disclaimer: Just Happiling was not compensated for promoting this giveaway event, with other than exposure as part of the campaign. However, there was no monetary nor any other type of compensation. Opinions in the first paragraph are our own. The rest, is part of the giveaway information provided by the host. This post may contain affiliate links from the host of the event. We all have a special little furry friend who we love so much, and who eventually becomes a big part of our lives and family. 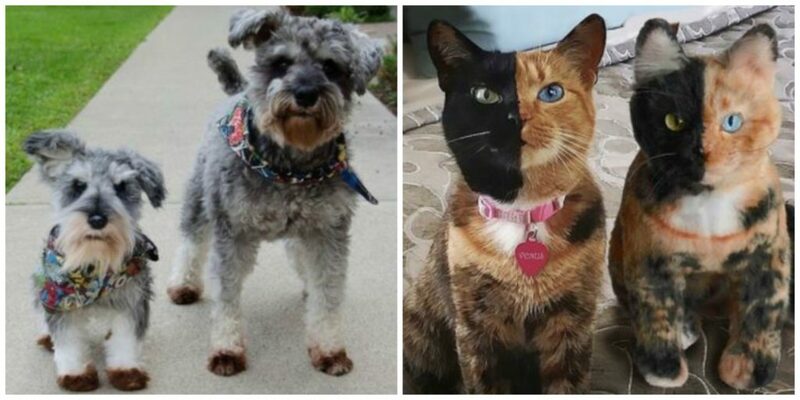 However, sometimes there are situations in which you get separated from your furry buddy, for example; going to college, long trip, and even the passing of such pet, which can make us really sad. Well, although they can never replace our real pets, Cuddle Clones has a really awesome product that I particularly really appreciate. Imagine being able to immortalize the memory of your beloved pet, or even being able to take the essence of your pet, in a fluffy cuddly stuffed reproduction, and being able to share it with the rest of your family. I think it is awesome. 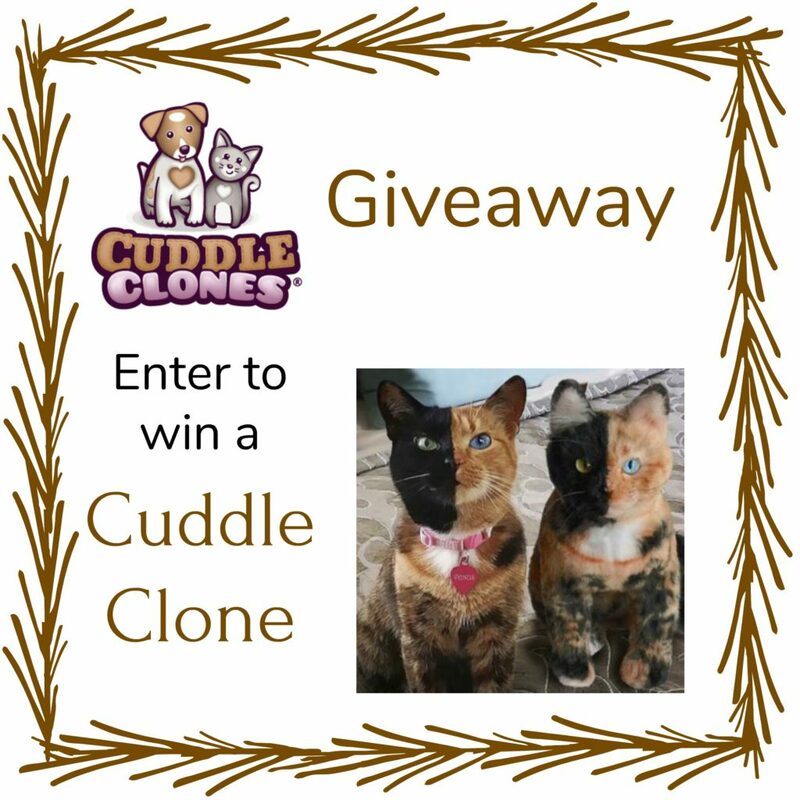 That is why, we've teamed up with an amazing group of bloggers to bring one lucky follower, the chance to win a Cuddle Clone of their own. Please read the instructions carefully, and enter only if you qualify to win. Participants must be 18+ years of age at the time of entry, and must be residents of the United States. By entering you acknowledge that you have read and agreed with the terms of this giveaway event, and that you release all the participating bloggers and social media venues, such as: Facebook, Twitter, Instagram Inc., Pinterest, Youtube, Tumblr, Google Plus, etc, from any liability. Prize fulfillment is the sole responsibility of the sponsor of this event. This giveaway is not hosted, endorsed, nor in association with any social media venue. The giveaway starts on: 01/13/18 and ends 01/27/18 at 11:59pm EST. One lucky participant will be chosen at random once the giveaway closes, and will have only 24hrs to respond. It is your responsibility to check your email within this given time to claim your prize. If the winner does not claim in the designated time, a new random winner will be chosen from those who participated. Good Luck!